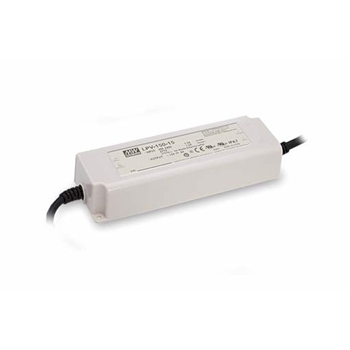 Electronic switching power supply suited for indoor and outdoors. No internal fan or mechanical parts reduces noise prolongs life. cUR listed. Non-dimmable. Well suited for hardwiring applications.